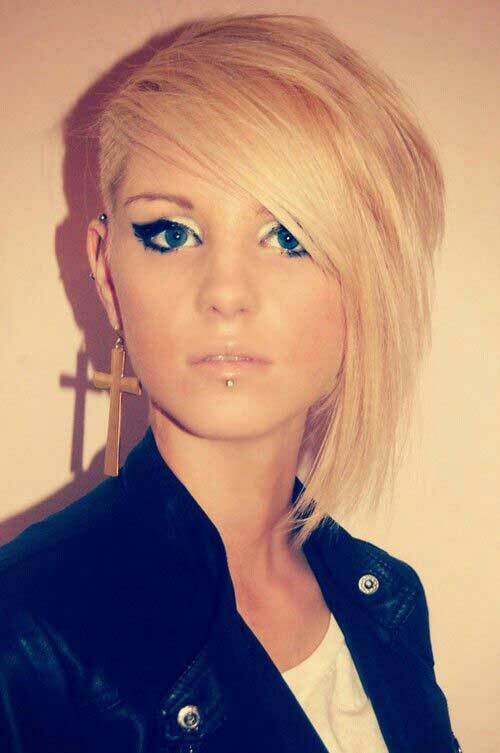 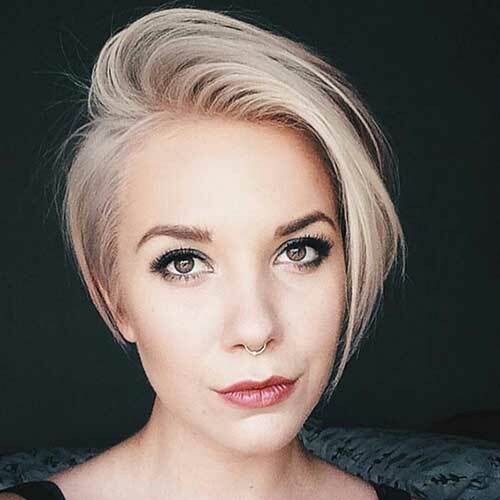 Darker roots, ash hair color and layered cut of this long pixie make her lok much more modern and stylish. 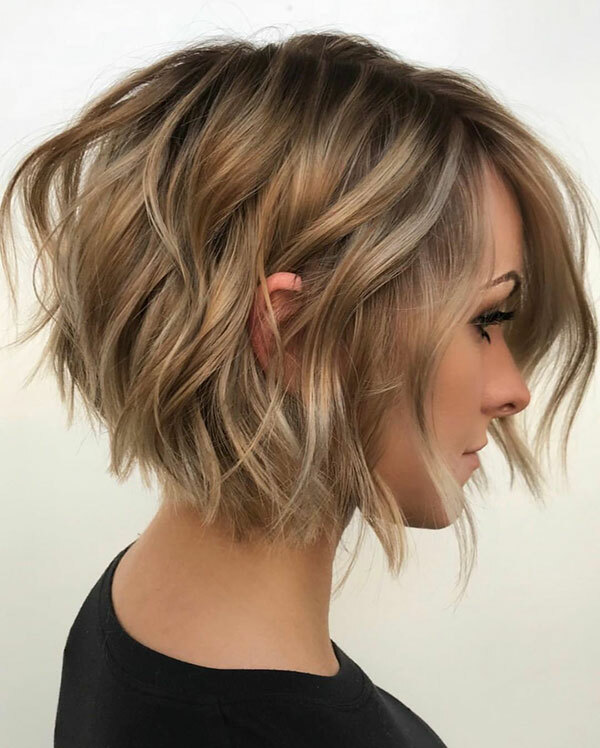 Longer pixie styles are one of the most beloved hairstyles for ladies with fine hair, wispy bangs would be a good idea for this look. 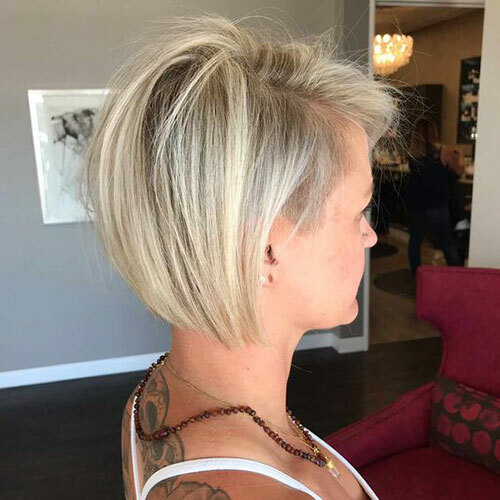 As i said before long pixie style is one of the best choices for straight hair, this blonde short hair can be sported for casual looks beautifully. 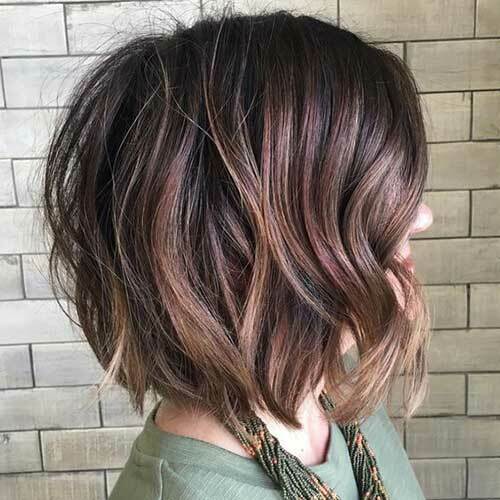 Asymmetrical cuts are unique and very eye-catching no matter what your hair color is you will create a stylish look. 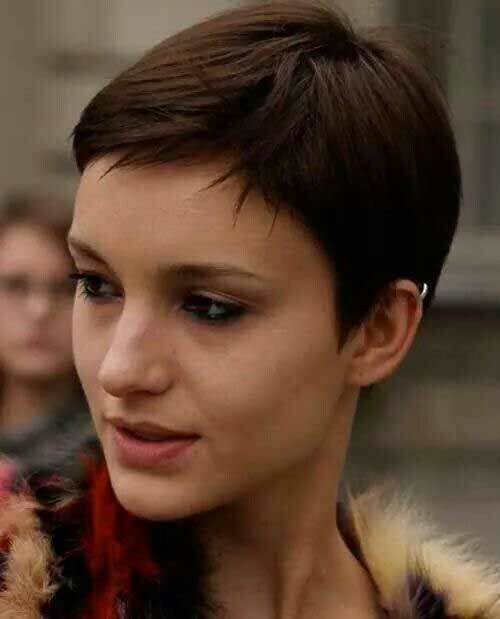 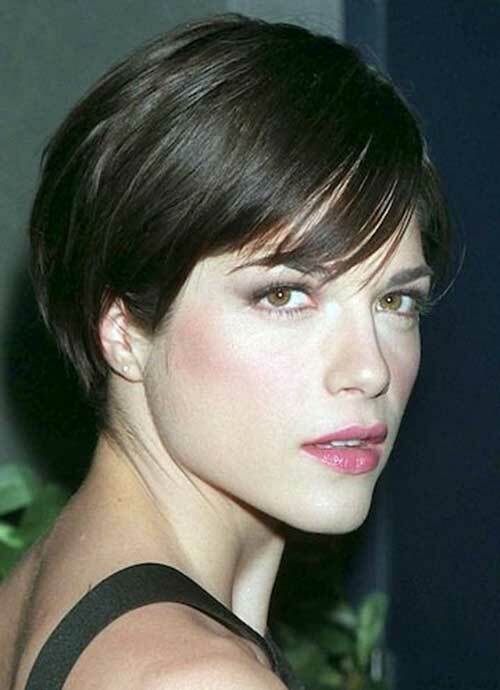 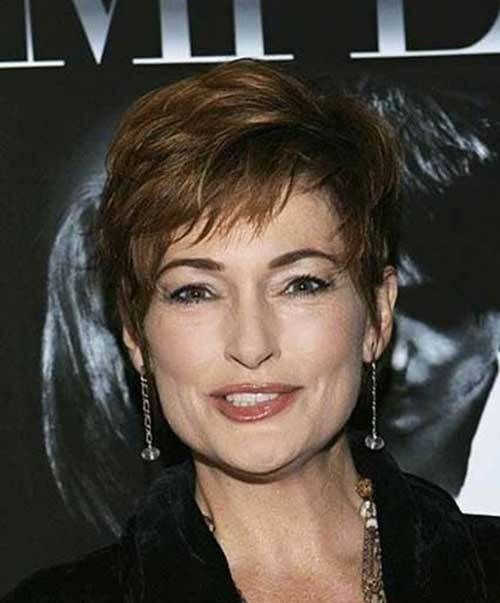 For al brunettes here is a really nice, face framing short haircut idea that can flatter your facial features. 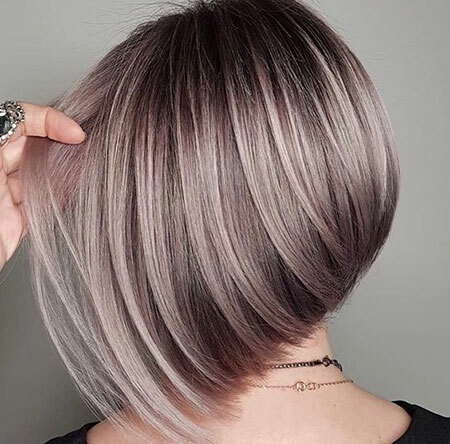 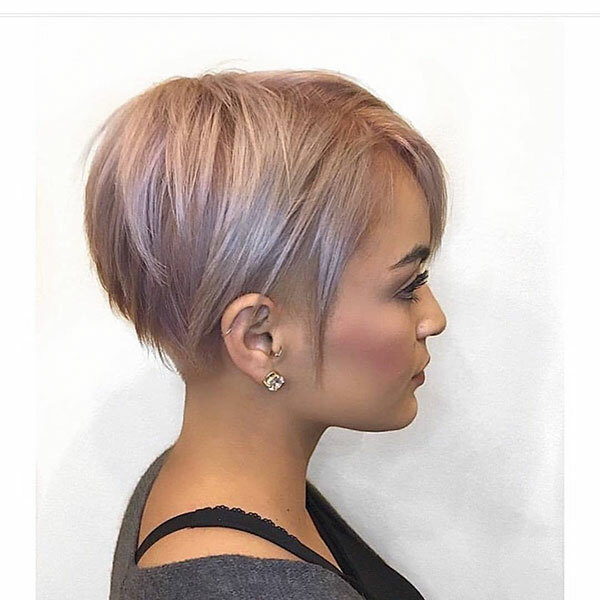 Here is another side parted short hairstyle that is colored with a ash blonde hair color. 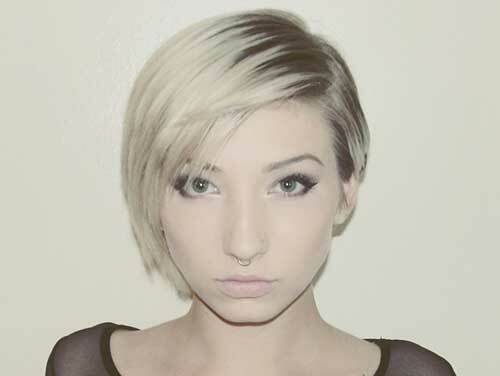 Long hair on top creates a longer hairstyle. 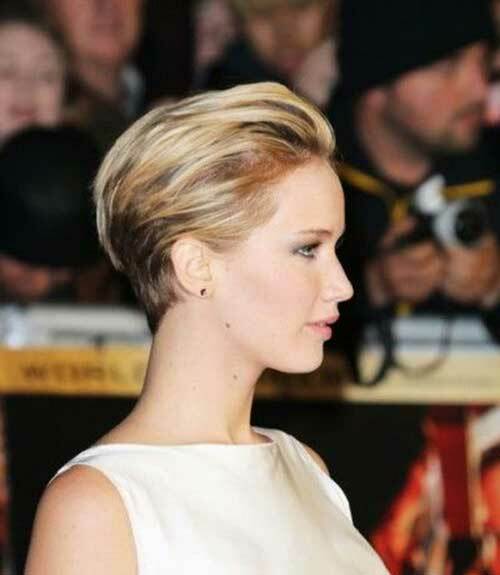 She is a gorgeous actress and she looks definitely perfect with her blonde pixie style with side swept bangs. 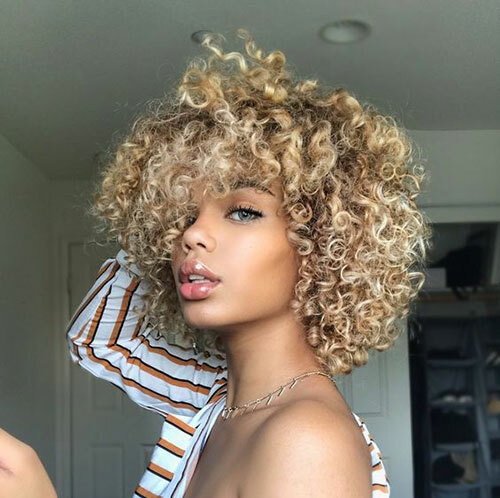 Long bangs are perfect for ladies especially when you have straight hair, this is a great for women with long face shape too. 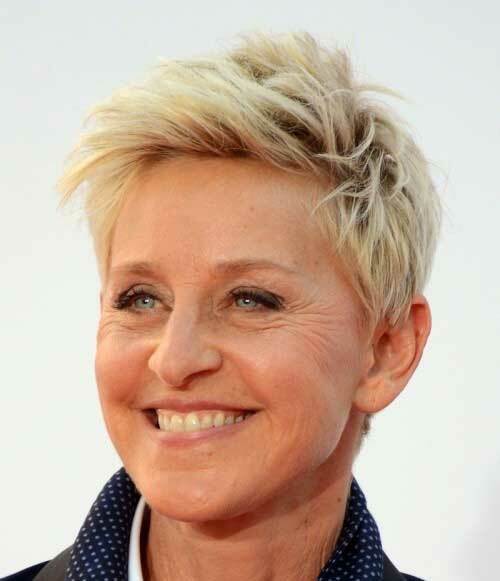 We all know that Ellen Degeneres likes masculine style and her haircut also shows off this style perfectly. 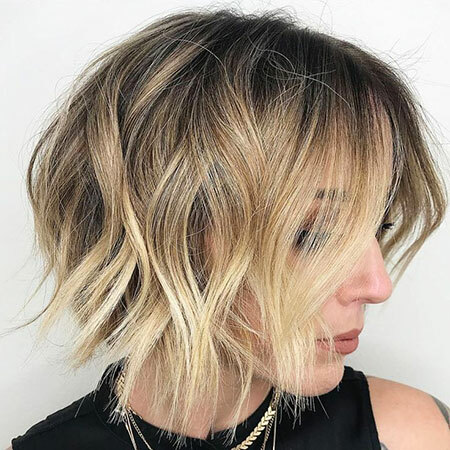 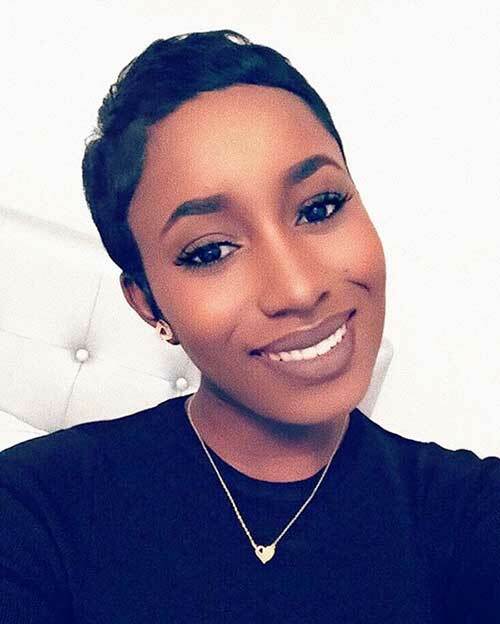 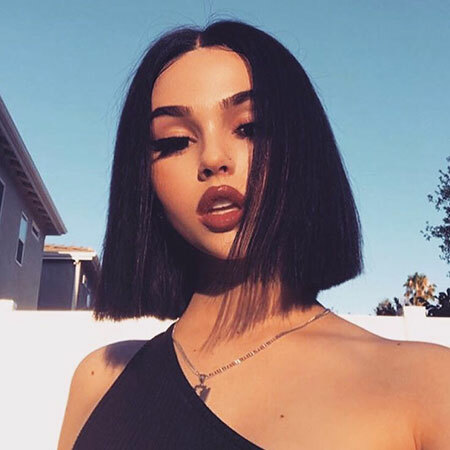 Longer bob hairstyles are also great for women with straight hair but make sure to add some layering to create some texture. 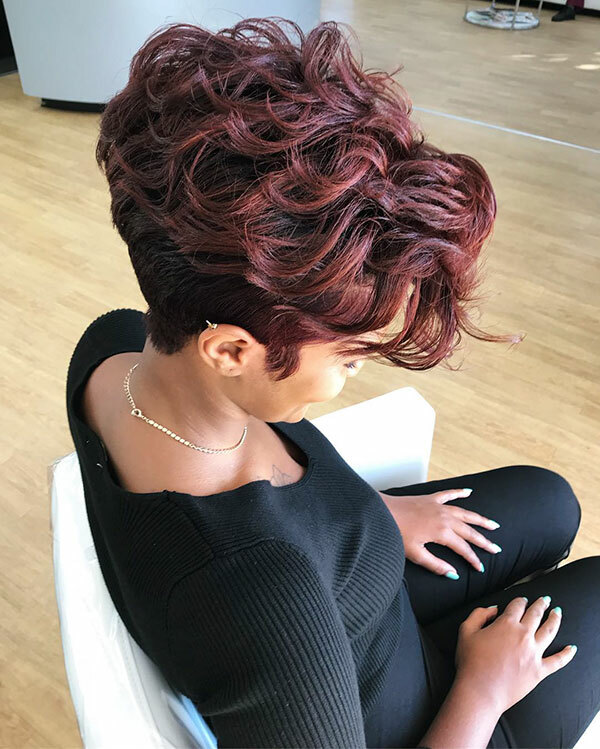 If you are women with short hair who is about to attend a special event, slicked back styles are great for these kinds of situations. 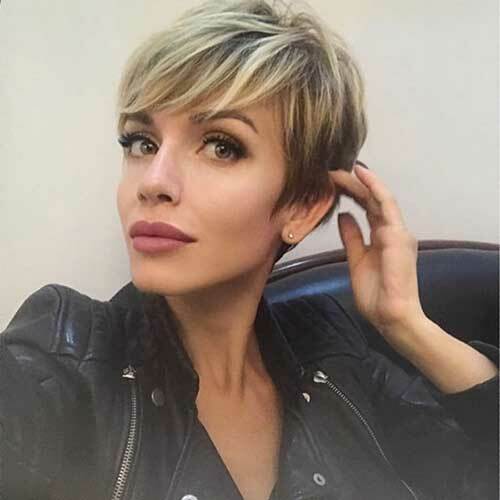 This super short hairstyle with blonde hair color is a nice choice for creating cute yet masculine style, red lips show off itself.